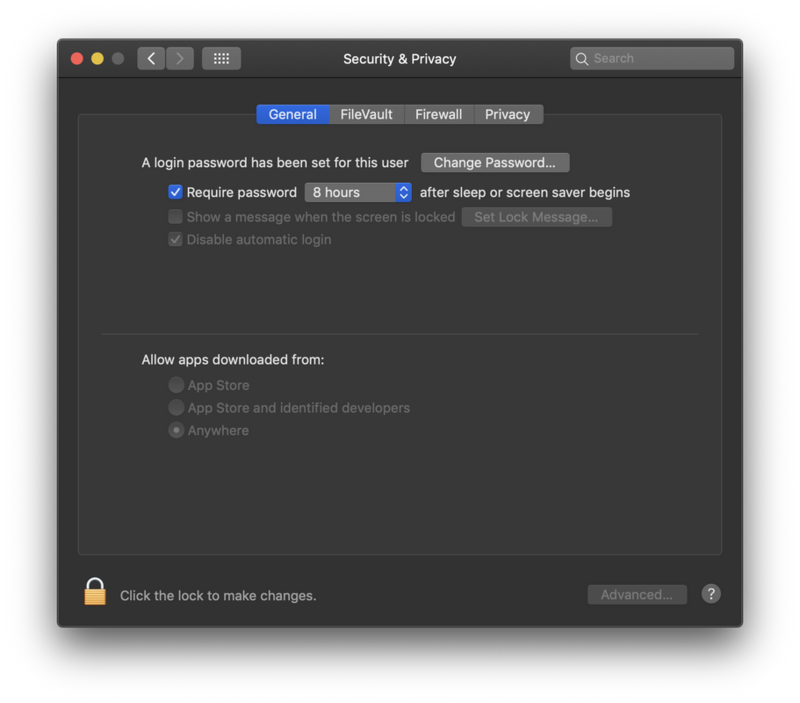 You know how you used to be able to navigate through the photo gallery screensaver using the arrow keys, did Apple remove that, because doing it now brings up the lock screen? When the screensaver finishes, why does it go back to the lock screen? Is that normal? When the screensaver is starting why does it first say no photos? The flipping through your images with the arrow keys are gone in Mojave. The lock screen appears if your security settings are set up to do so.